Our website is designed so you can purchase artwork in just three simple steps. If it is more helpful, please call or e-mail during business hours, or send us the information form above, and one of our Art Dealers will contact you shortly. At Wiford Gallery, our submission policy for artists favors materials that are submitted electronically. If electronic submission is not possible, hard copy and physical materials can be delivered. They will not be returned unless picked up in person. After submission, a response to your inquiry is not guaranteed. We will contact you if interested. 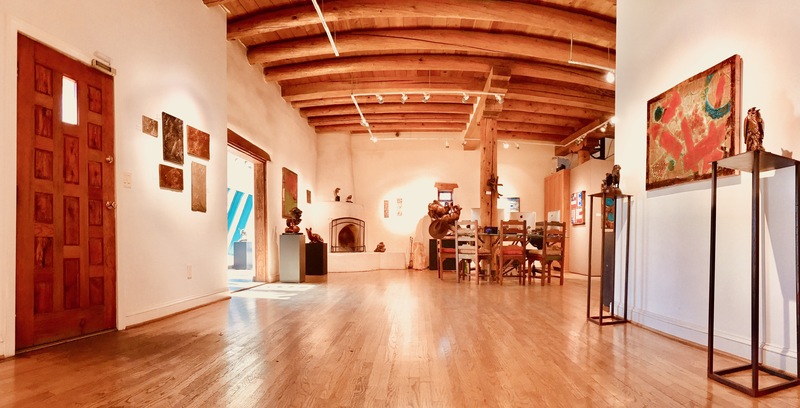 We are honored that you would consider Wiford Gallery to represent your work.